Shoes shipped within 15 business days! 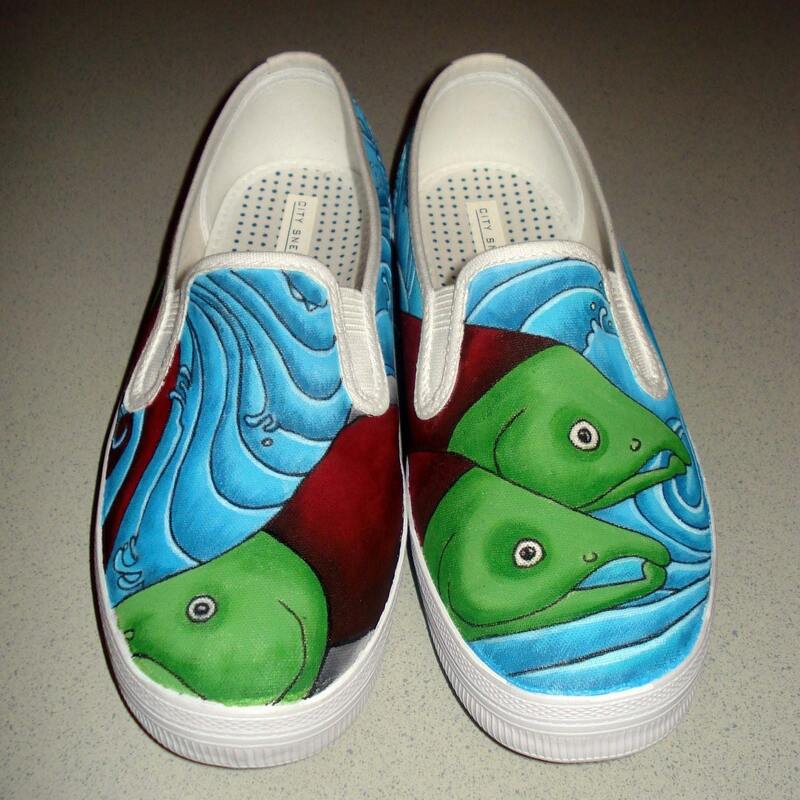 I paint on shoes that are canvas material, this listing is made with the brand Tom's (picture example shows Vans), but if you prefer a different brand such as Converse, Keds, etc. send a convo or email and I will quote you on the price. Generally I would charge for the price of the shoe + $115.00 for painting. If it is made of canvas material, I can paint on it. I ship USPS priority mail with tracking. For shipping within the United States, this is a 2-3 business shipping option. International is 6-10 business days. Shoes are packaged carefully in the box with receipt. If you wish for different shipping options, please let me know at purchase or ahead of time. Copyright © by Tara Deal of TKDeal. All rights are reserved by the artist. The buyer is not purchasing the rights to the design. Any and all publishing and reproduction rights are reserved solely by the artist. This design is not to be re-distributed, printed, copied, imitated, or misappropriated in any way.